Discover Bruny Island, Recherche Bay and all the hidden beaches, bays and inlets of Southern Tasmania on this private multi-day charter. Tailor this expedition cruise to your interests and holiday itinerary. 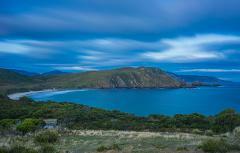 Experience the dramatic beauty and natural diversity of the Tasman Peninsula on a tailored multi-day cruise expedition. See the famous soaring sea cliffs and striking rock formations from our custom built cruise vessel. 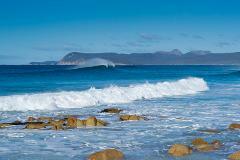 Cruise the crystal blue waters and amazing scenery of the East Coast of Tasmania. 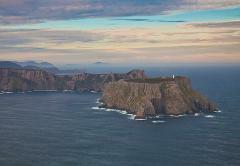 Highlights include Maria Island & Freycinet National Park. Tailor this multi-day cruise expedition to your interests and holiday itinerary.